Explore our website, sends us an email, give us a call or drop into to see us. Our friendly and experienced team look forward to showing what Solar Energy can do for you – as we say here at the Sunshine Coast Solar Centre, The Sun Works™! The Sunshine Coast Solar Centre is passionate about solar and operates a 2kW solar power system and a 2.5kW test solar power system at the business premises 38 Kayleigh Drive, Maroochydore. You can check out the performance of the 2kW solar power system by clicking here. 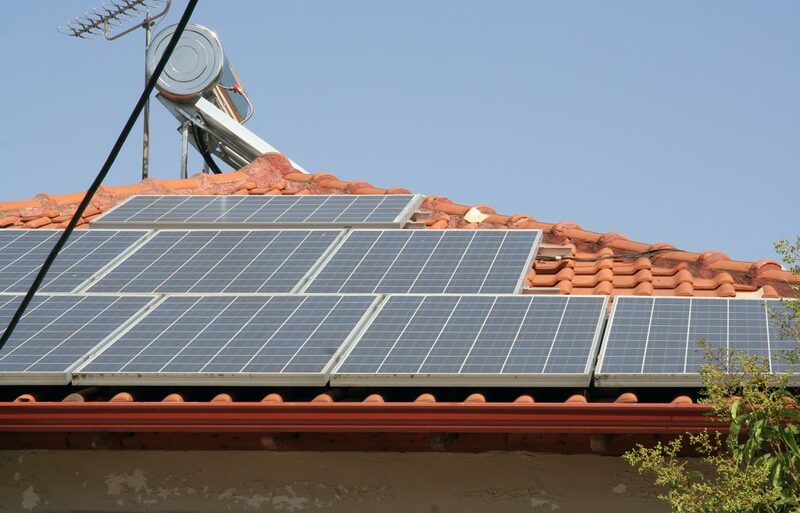 When it comes to solar power and solar hot water quality components really do make a difference – our test solar power system clearly demonstrates that installing quality solar power panels from a company committed to solar will make a substantial difference to your financial returns. To find out the results of our test system please visit us during business hours. 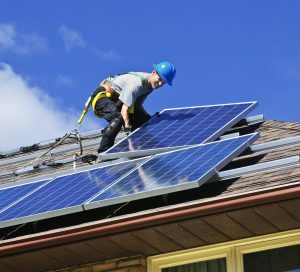 In keeping with the company philosophy both owners of the company as well as most of the staff have solar power and Solar Edwards solar hot water systems installed at their homes.